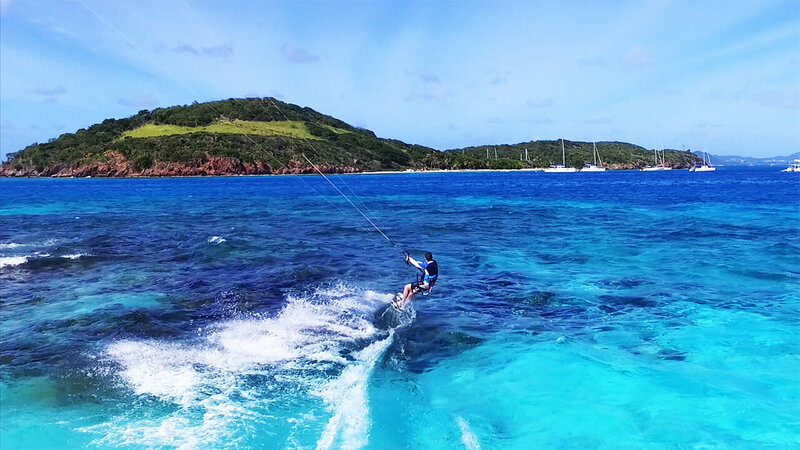 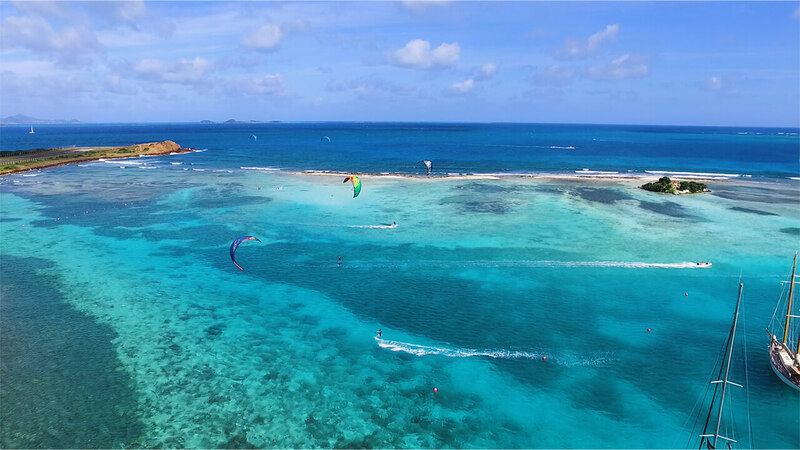 A cruise entirely dedicated to Kite Surf in the turquoise waters of the Grenadines Islands! 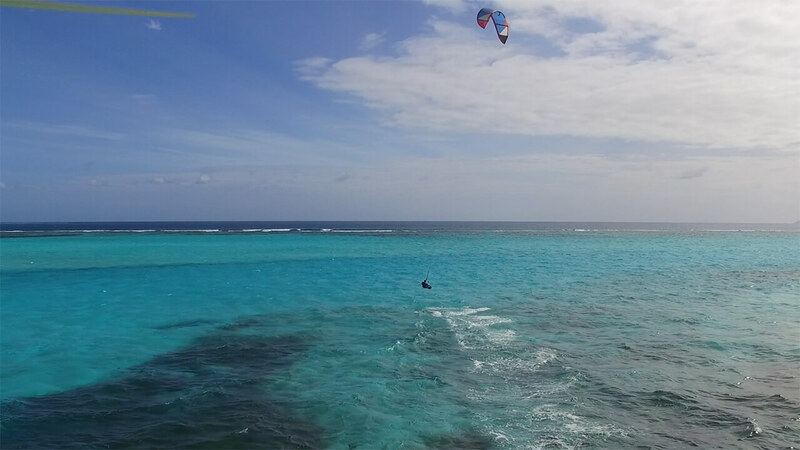 The Pool: the paradise of kite surfing! 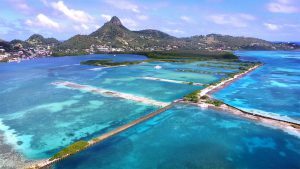 A beautiful lagoon oriented North-South, closed by a coral reef. Departure is either from the beach or directly from the catamaran. 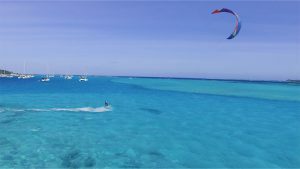 For your pleasure, a flat water in the lagoon and a wave spot on the coral reef. 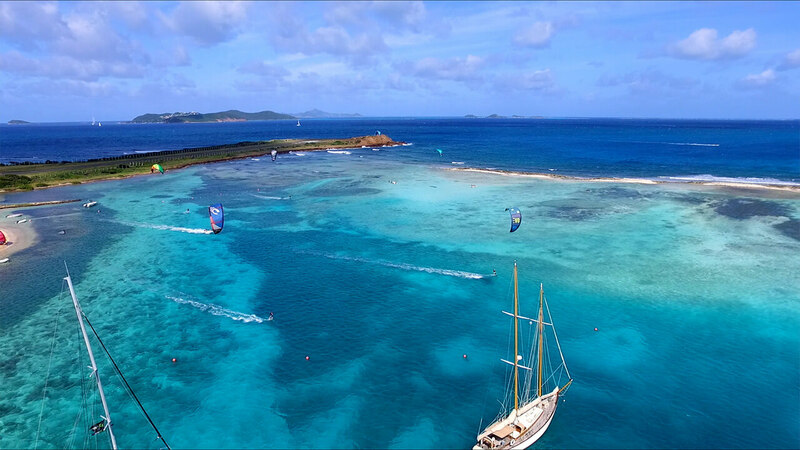 A must stop on your kite cruise. 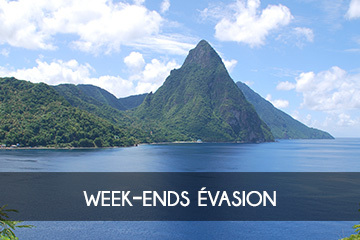 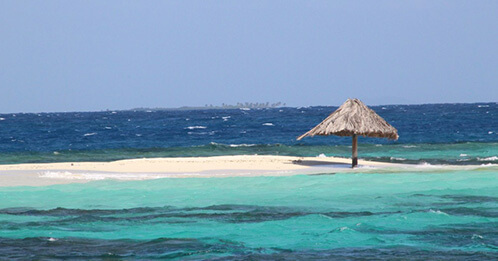 Renowned for its beautiful white island beach and turquoise water, Mayreau is a secret treasure of peace and tranquility. 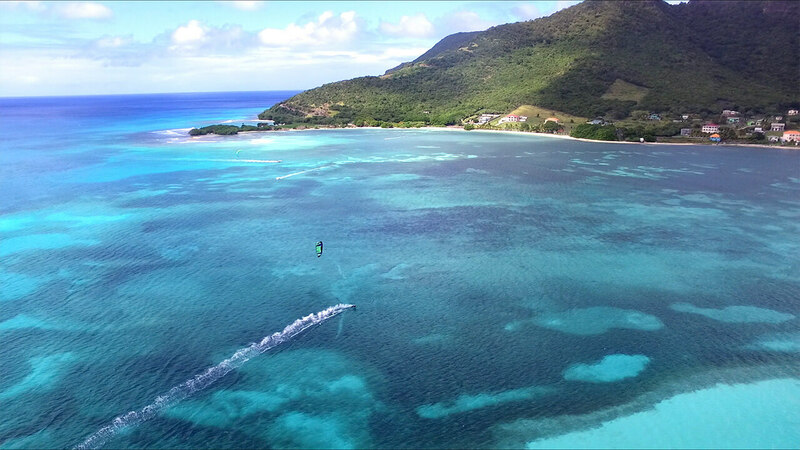 The bays and beaches are like postcard photos. 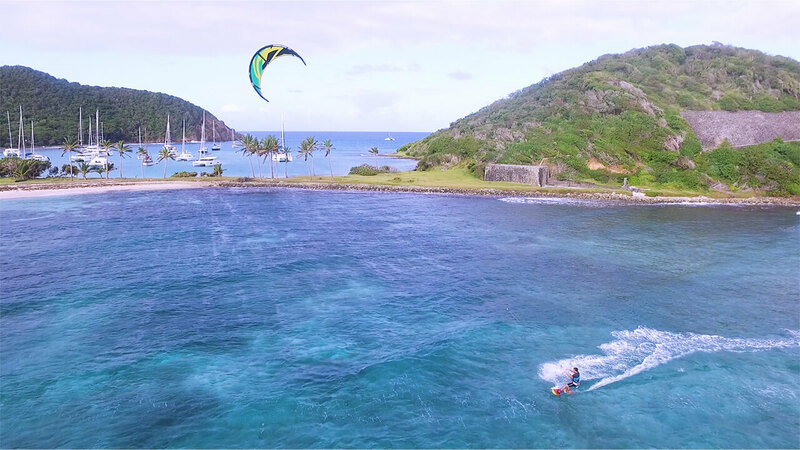 It is also one of the most beautiful spots of your kite cruise: a lagoon with beautiful waves and an ultra flat freestyle spot. 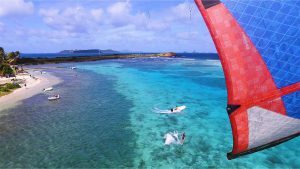 You will also have the opportunity to leave for a downwind towards Union. 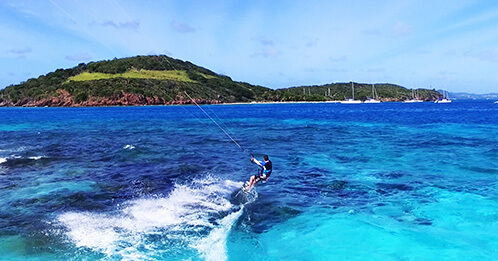 Union, in the heart of the Grenadines is one of the most popular kite spots. Ideal for freestyle with an ultra flat lagoon and also a wave spot a little more windward at Palm Island. 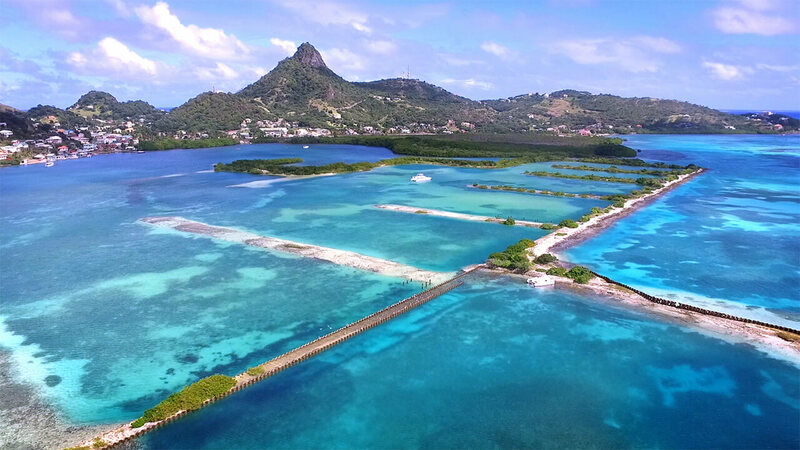 On the ground, many bars and restaurants, shops, animation and wifi available everywhere. 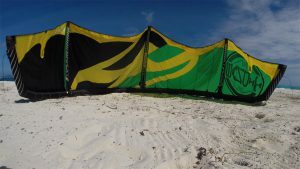 The ultra flat spot ideal for beginners but also for freestyle. 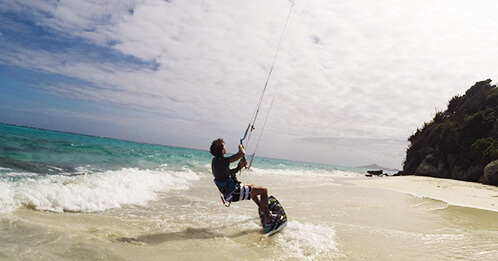 Another must-do step on your kite cruise. You will get there after a little downwind from Union. 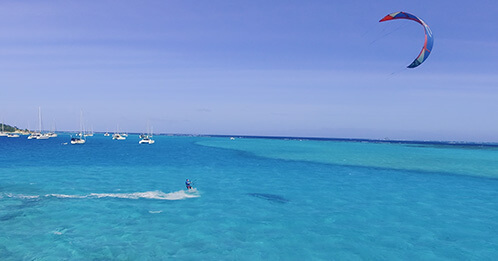 North of the island, a lagoon offering a flat / choppy water with a beautiful contrast of colors. 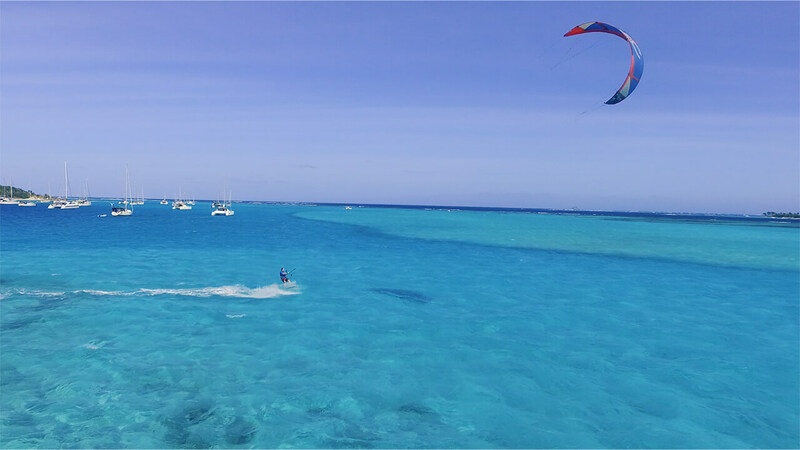 The little surprise of your kite cruise: a possible downwind to Morpion, a sandbank lost in the middle of the postcard-like islands. 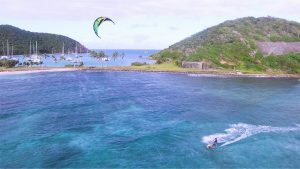 The most touristic place in the Caribbean, to discover during your kite cruise. 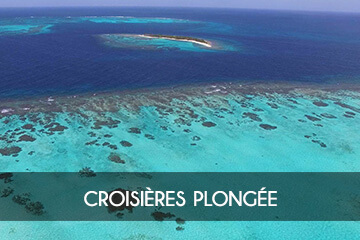 Its turquoise waters invite you to swim. 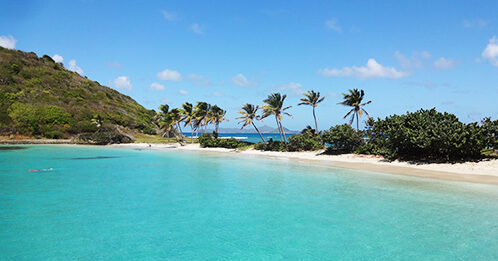 It is a favorite haunt of turtles. 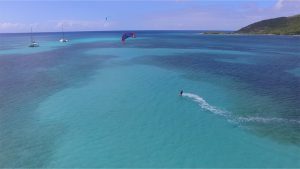 also an amazing kite session with a flat / choppy body of water and a long wave on the coral reef. Downwind possible to Mayreau. 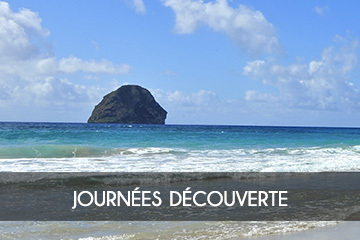 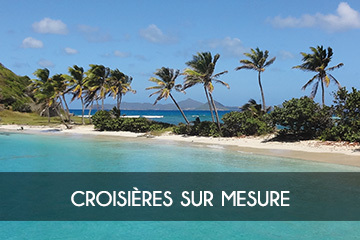 Do not hesitate to inquire about the many other possibilities offered by the Grenadines. Let us know your desires and your preferences for a kite cruising cruise tailored to your desires. 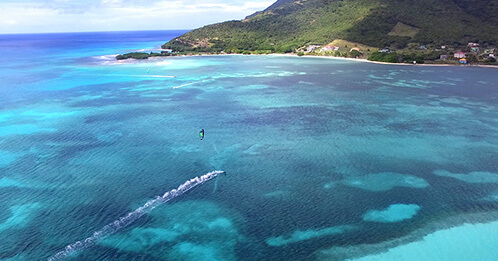 An exclusive Calypso Cruises to share with family or friends. Embark on board a large catamaran with every comfort. 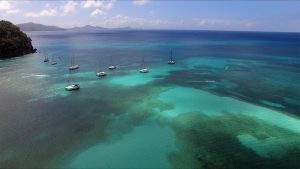 (Indoor / outdoor lounges – 4 double cabins – kitchen – bathroom / WC).